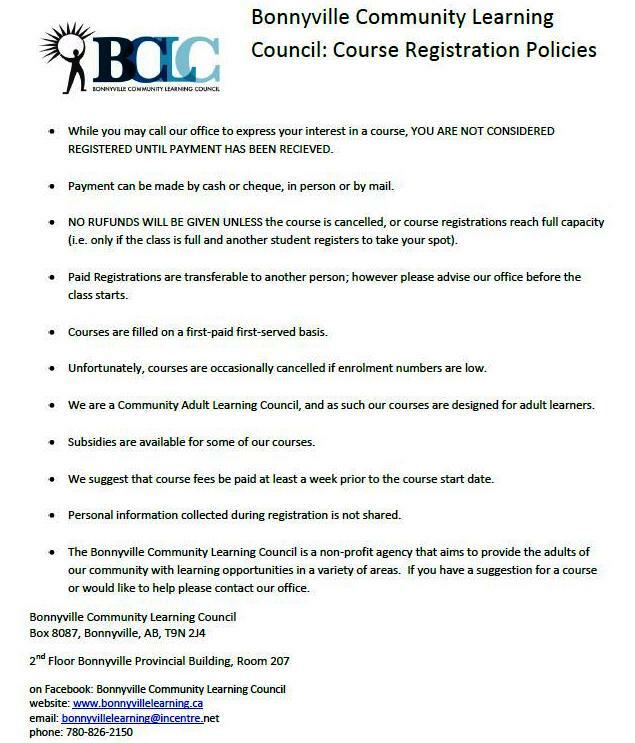 Information on our registration policies. If you have further questions please contact our office. 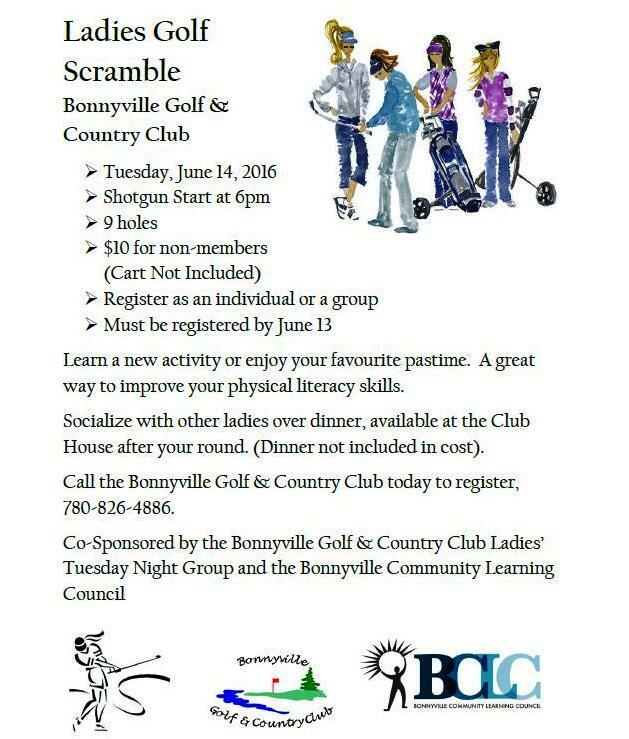 Attention Ladies: have a fun round of golf in this Ladies Golf Scramble on June 14, 2016. Call 780-826-4886 to register.